Lots of family-friendly events planned this year too from summer fun days, Wirral Coastal Walk, the return of Curry & Comedy and some exciting new things too including an upcoming Easter Egg Hunt! 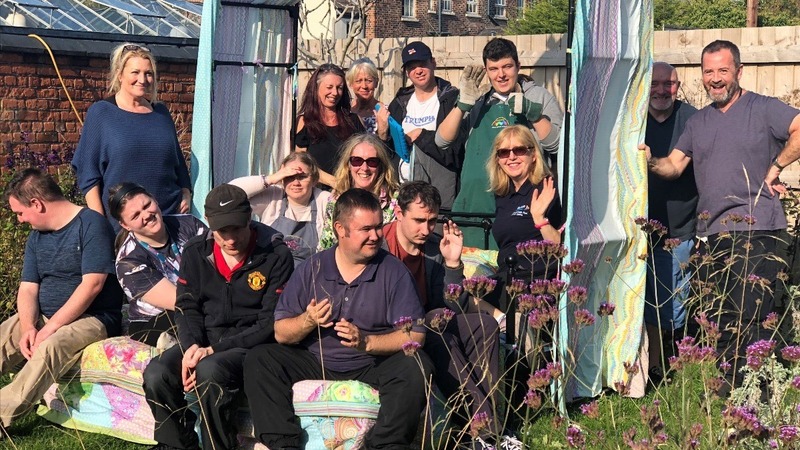 We are one of the UK’s leading providers of services to people with autism and this is largely achieved through our committed and well-trained staff. We have lots of job opportunities currently available, follow the link below to see what’s on offer. 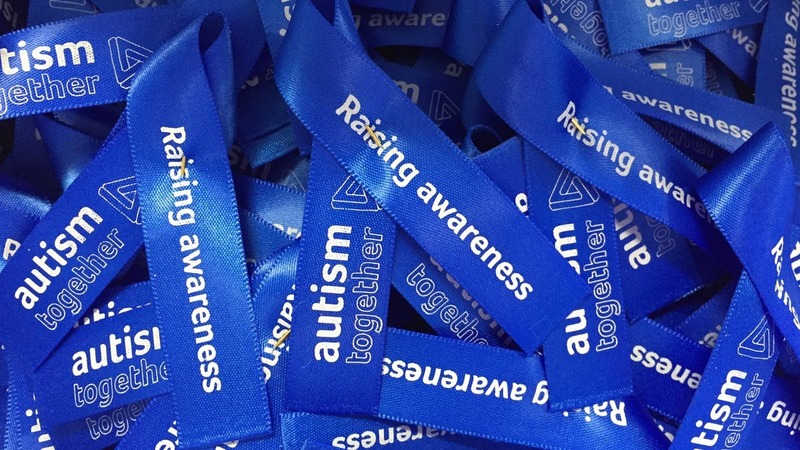 Did you know that 2nd April is World Autism Awareness Day? This is a great opportunity to spread awareness of autism and the whole world takes part – stay tuned to our newsletter to hear about upcoming events you can take part in. We are also determined to visit a record number of schools in Wirral, Cheshire and Liverpool to give our fun and informative autism awareness assemblies; helping children from a young age to learn about autism can only result in more acceptance in communities as they grow up. Charity Shop – it’s back! In 2018 we hosted two very successful pop-up charity shops in Wallasey and we are booked in again! 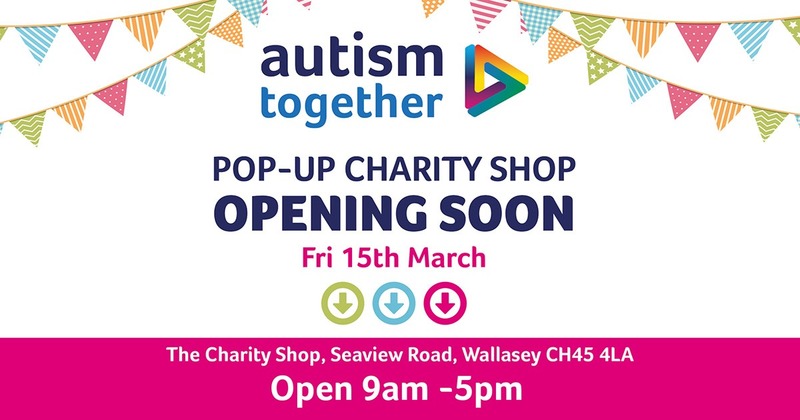 We’ll be opening our doors on Friday, 15th March for one week only in the lovely little shop on Seaview Road, Wallasey. We are now taking in donations at our main office Oak House in Bromborough. Please have a good sort out at home and donate your unwanted items; these can include clothes (any ages), toys, books, DVDs, trinkets and small items, shoes, bags, costume jewellery and pretty much anything! Please ensure it is in good condition and we cannot accept any electrical items. 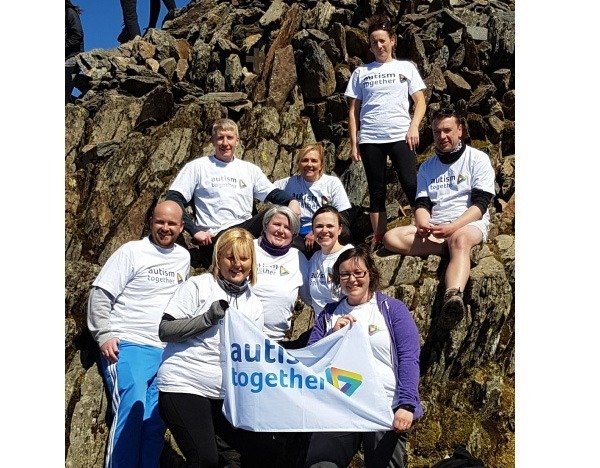 The Co-op stores in Bromborough have chosen Autism Together as one of their three adopted charities until November 2019! They give 1% of what members spend on Co-op branded products as well as money raised from the sales of their carrier bags to these local projects. Members can log in online and choose where they want their money to go! Please can we ask that you follow the link below, log in or create an account with your Co-op card and search for Autism Together – every penny helps and it will all go towards our Future 50 appeal. Click here to go directly to the Co-op website to join/register your membership to Autism Together. Plenty going on in and around Wirral and Liverpool over the next month and all Autism-Friendly! From cinema trips, to visits at the museum, get these dates in your diary. Official LEGOLAND, Windsor – Tuesday 1st May 5-8pm. Total Sensory Space is now open in the Heartlake City area of LEGOLAND Windsor. This unique space is the first dedicated sensory facility of its kind at a theme park and provides a calming environment for guests with additional needs, who may require a quiet moment away from the excitement of the main park. Morrison’s Supermarket, Quiet Hour – Every Saturday 9-10am. Morrison’s superstores will be hosting a quiet hour from 9 – 10am. During this time, they will have no stock cages on the shop floor, they will also stop all tannoy announcements and music and ensure the scanners are set to silent on the checkouts and self-scan stations. They’ll even dim the lights. Great effort, Morrison’s, we wish you luck! Asda, Arrowe Park & Liscard Quiet Hour – Every Tuesday from 10am – 11am . Arrowe Park Asda will be trialling quiet hours to help people with additional needs. Why not pop along and see for yourself – Autism Together will be there on Tuesday, 12thFebruary with information about our services. Autism-friendly cinema screenings are great for the whole family, the volume is lowered and the lights are raised, there is also no adverts before the film as it goes straight to feature. Most cinemas offer discounted tickets and all cinemas accept CEA Cards. Vue Cinema, Birkenhead & Cheshire Oaks – showing The Grinch on Sunday, 24thFebruary at 10:15am. Showcase Cinema, Liverpool – will be showing How to Train your Dragon: The Hidden World on Sunday, 10thFebruary at 10:00am. FACT Cinema, Liverpool – showing Pinocchio on Sunday, 10thFebruary at 11:30am. Odeon Cinema, Bromborough & Liverpool – will be showing The Lego Movie 2 on Sunday, 24thFebruary at 10:15am. Will now be hosting regular autism-friendly sessions that will take place on the first Saturday of each month. Their next session will be on Saturday, 2ndFebruary from 9am – 10am. Families will be able to benefit from a discounted price of £2.50 per child on attractions until 10am. Host regular autism friendly sessions on the 1stMonday of every month from 6 – 7:30pm. Booking is essential and costs £5 per child with carers free. Infuinity is a large indoor play area for children aged 0-12 years with different zones and areas and a café for drinks and snacks. Check out their website below for images and further details. Autism-friendly Yoga Classes – Hug a Mug coffee shop in Liverpool are partnering up with Mitchy Titch Inclusive Kids Yoga to offer autism-friendly yoga classes to explore mindfulness and relaxation for children aged 4+. For further details and how to book a space, please follow the link below.